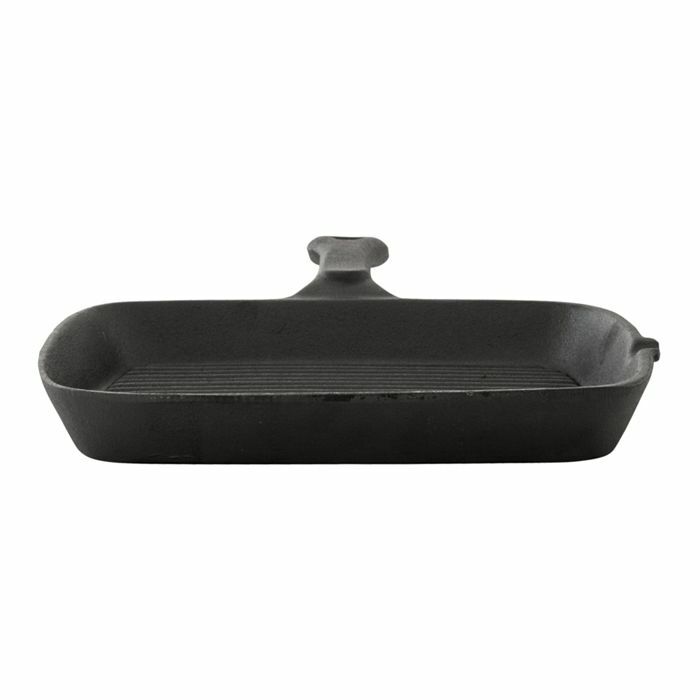 A cast iron product will when cared for in the right way last practically forever. 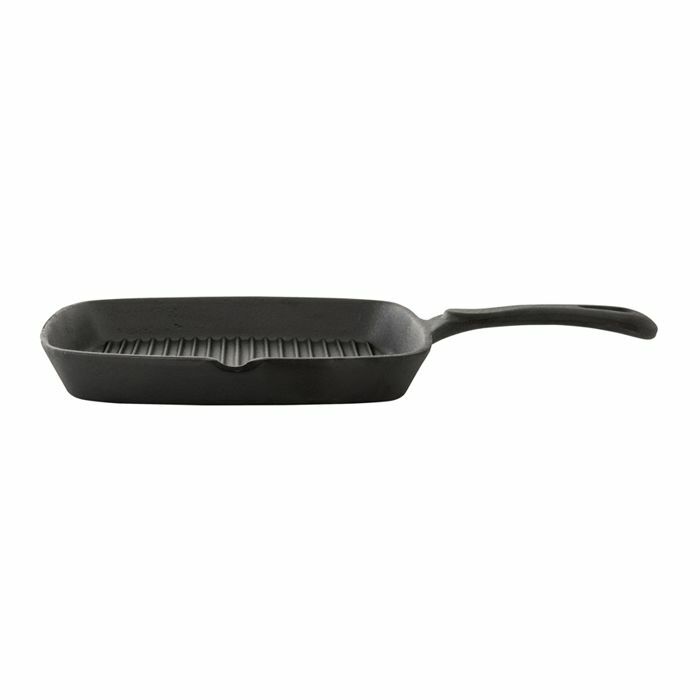 It is, therefore the most economic choice when it comes to cookware. 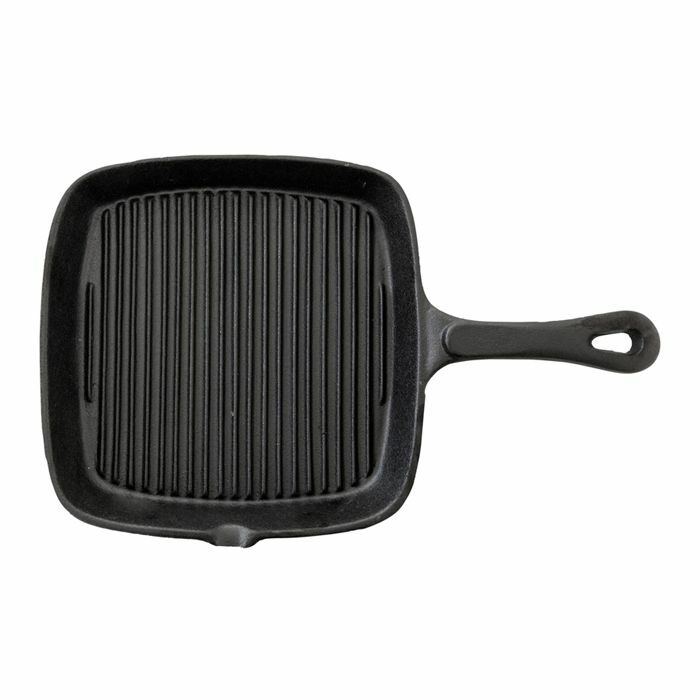 Cast Iron is a good heat conveyor, and keeps heat well. Product is preseasoned by showering with cooking oil burned in huge ovens at high temperature until the right surface is obtained. After this process the surface gets better, the more it is used. Product can be used on any kind of stove or heat source from the traditional fireplace to the modern induction stove.